If I were Air Asia, I would have hubs in BLR, PNQ, JAI, IXC & GAU. I think these airports will be the fastest growing ones for many years, and are geographically well spread. When I5 announced they would be launching a hub in the north, I was really hoping for IXC. IXC has huge potential as its the most conveinient major airport covering whole of Himachal, Punjab and a huge part of Haryana. 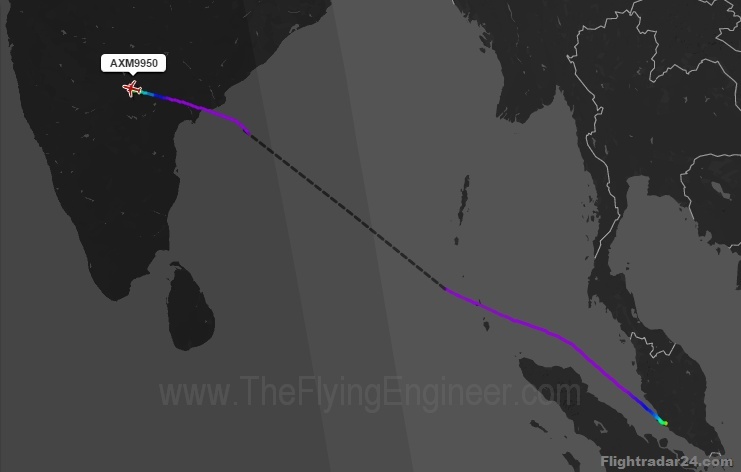 IXC was already connected to BLR, and could be further connected to PNQ ( was planned since December ), JAI, IXJ&SXR, and maybe later on LKO, GAU & GOI. Most of these are virgin routes with good traffic. But like I5 has learnt in its limited experience, these could be soon copied by the competition. Also, there aren’t a lot of businesses in this area as compared to other cities in the south or Delhi. Maybe the condition that commercial flights aren’t allowed after 8pm or lack of parking bays could be the reason that I5 hasn’t chosen IXC yet. Though a new international airport is going to be operational in a few months..